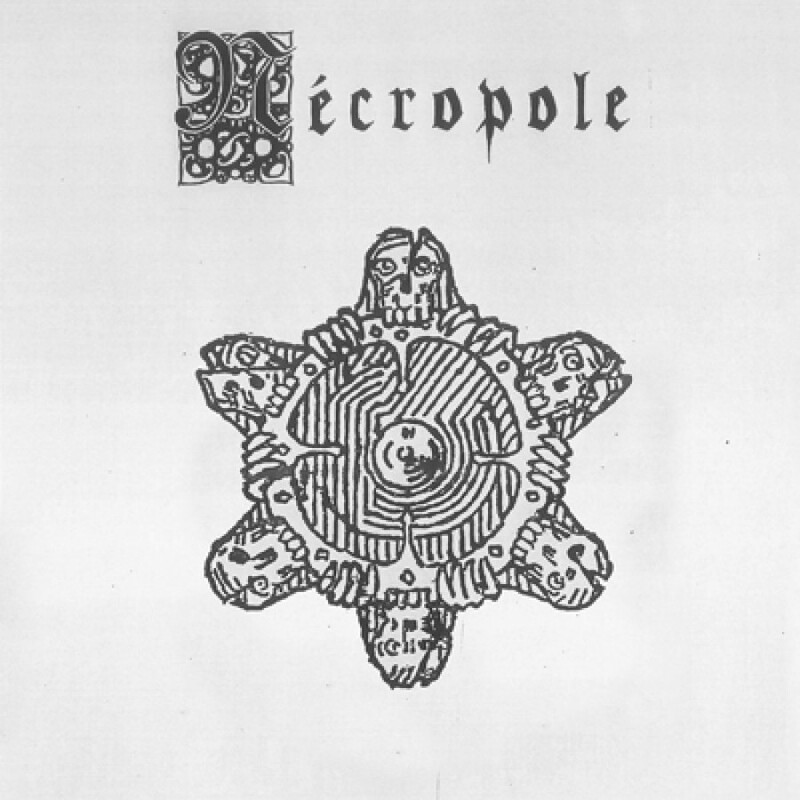 In theory, what Nécropole offers, is *just black metal*. In times when branding and gimmicks reign, it is refreshing to hear good black metal which doesn't aim to fit to any subcategory. DSBM, NSBM, Religious BM, Bestial BM, Post BM, Shoegaze BM, etc. Instead of followers of some category or aesthetic dogmas, they trust in power of basics. Power of good songs based on catchy melody and excellent execution. Always stripped down of any gimmicks. 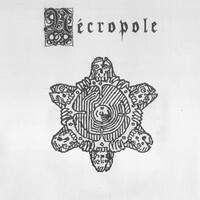 Only offering the melancholic and cold melodic riffs on top of intense fast forward hammering of drums that are there only to serve needs of minimalist cold atmosphere.